These photographs are a sampling of my work during the past ten years as a staff photographer at the Portland Press Herald. 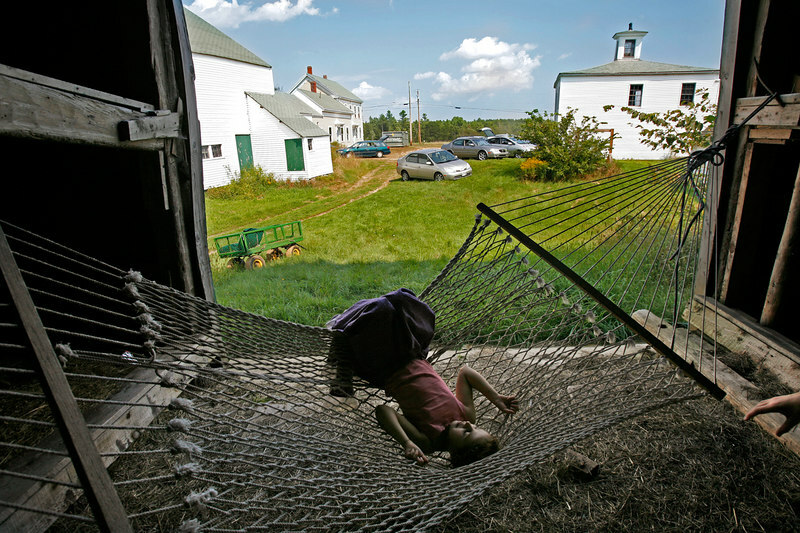 All images are copyright, Portland Press Herald/Maine Sunday Telegram. Playing in a barn at a Scarborough farm.